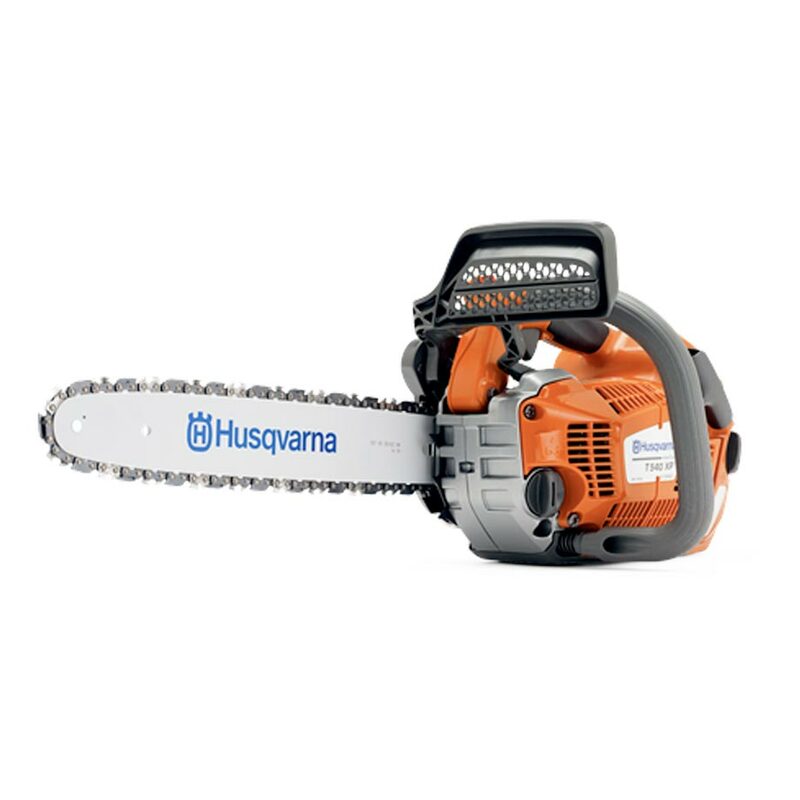 Does your job require you to use a chainsaw, either on a regular or occasional basis? 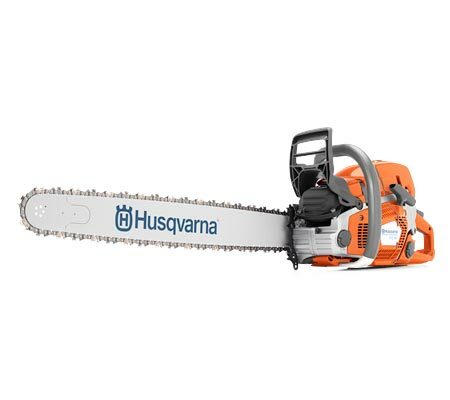 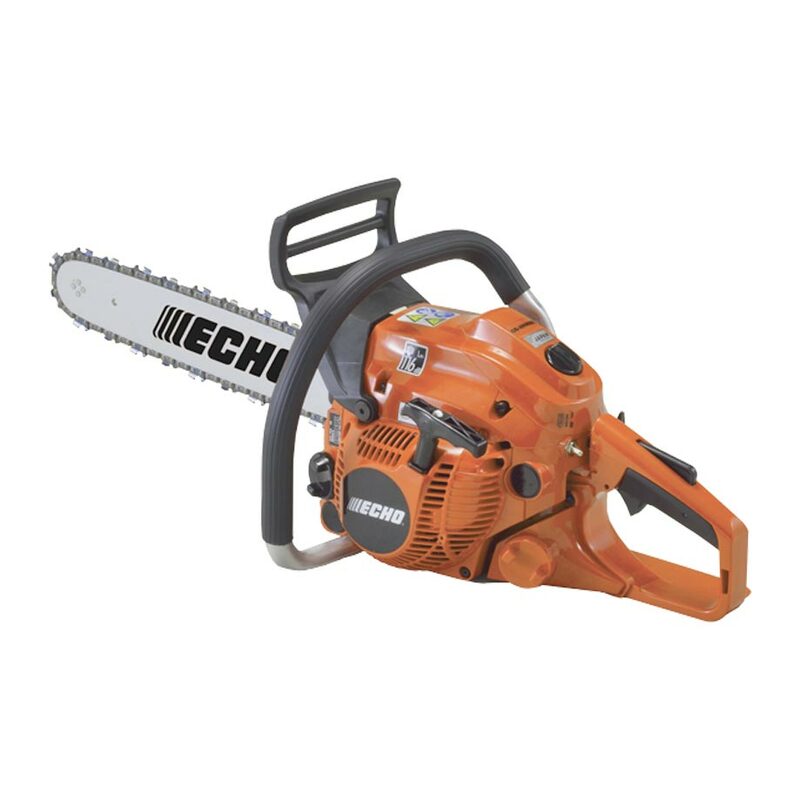 If so, our range of commercial chainsaws will offer you the very best in ergonomic design, durability and power. 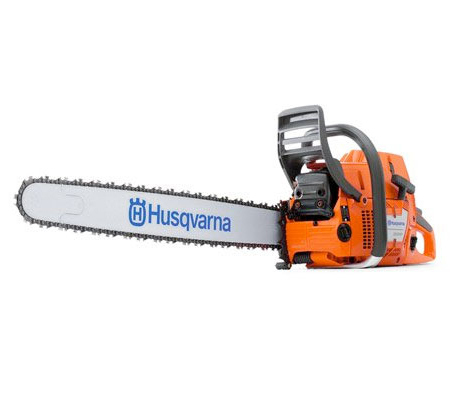 They are able to withstand tough jobs and extended use with ease. 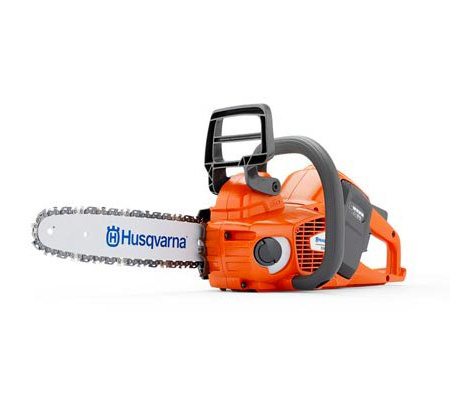 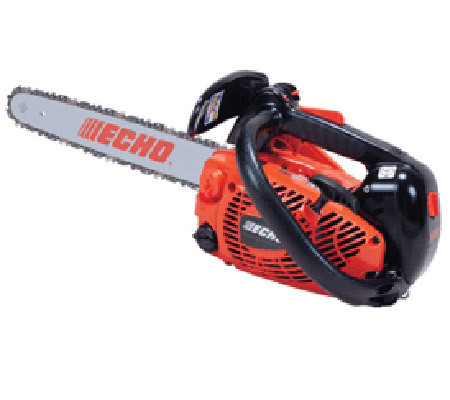 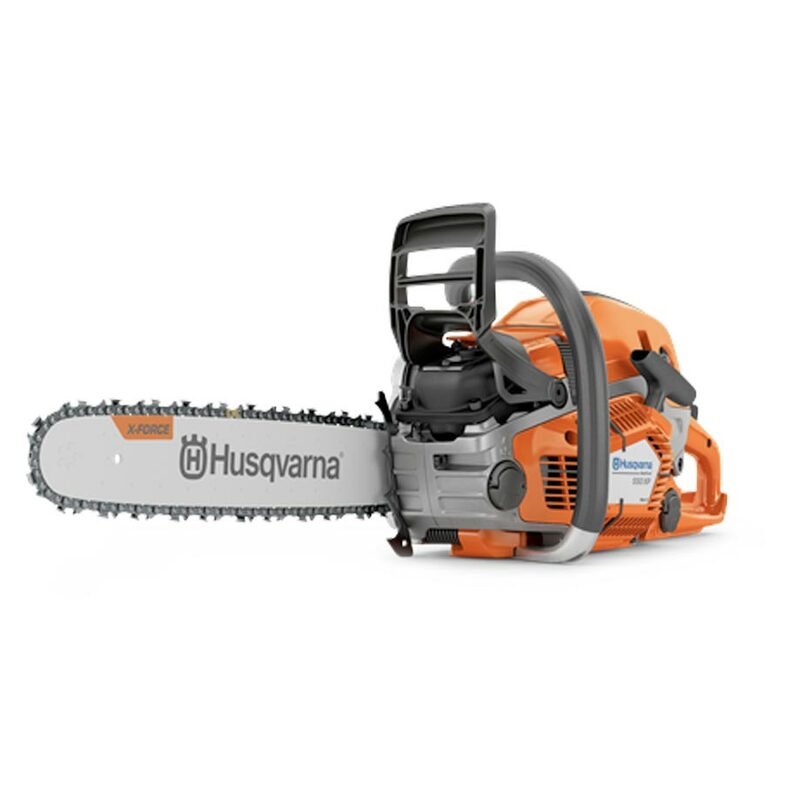 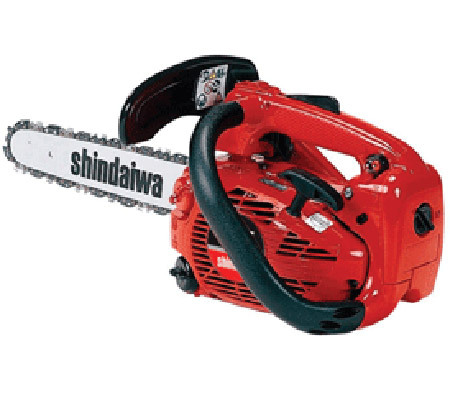 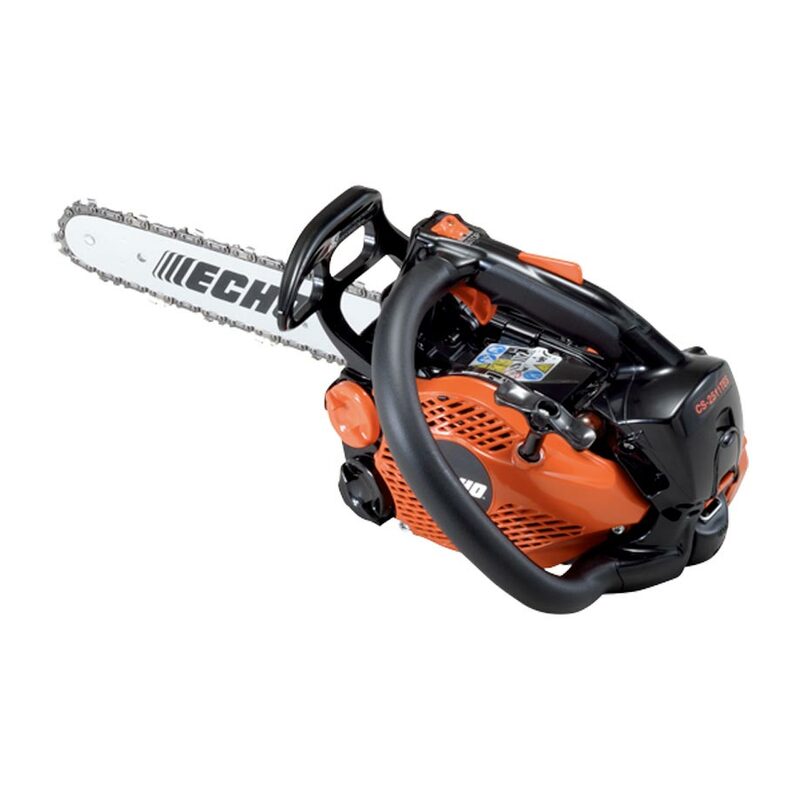 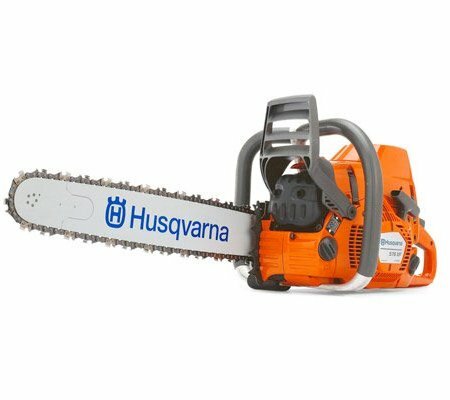 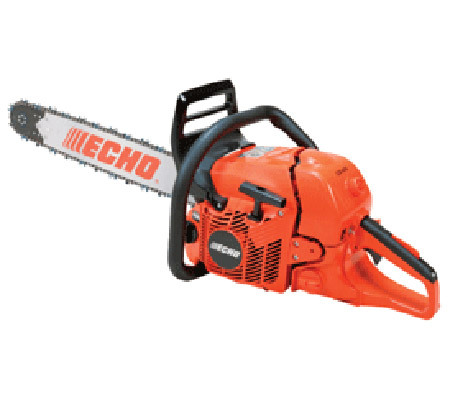 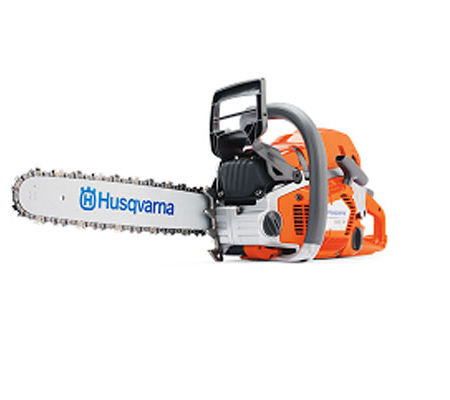 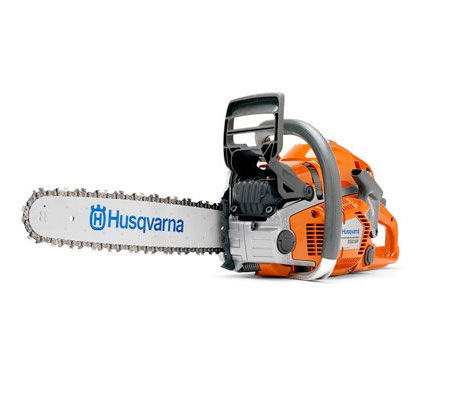 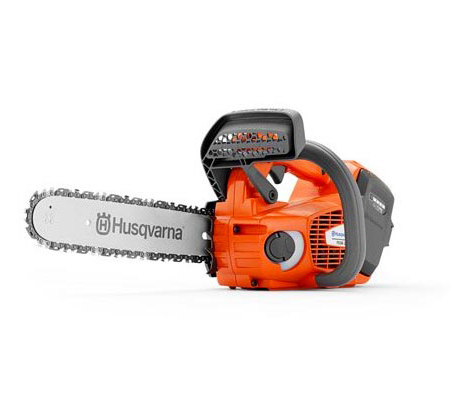 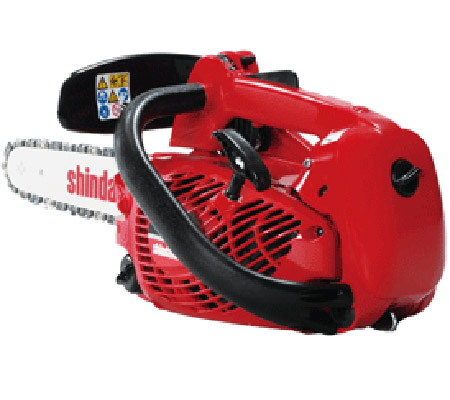 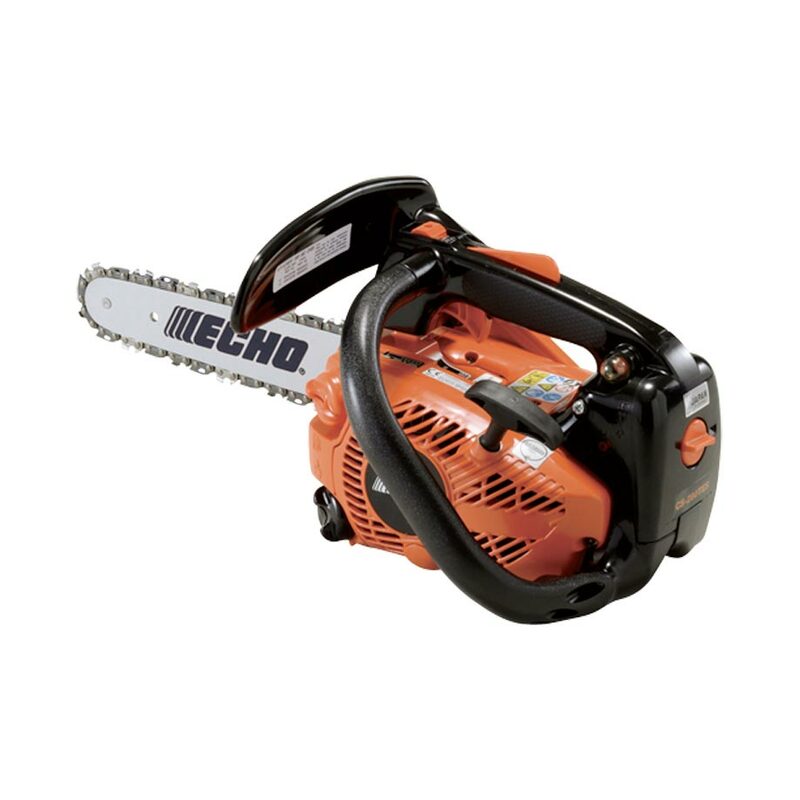 Why should you buy Commercial Chainsaws with us? 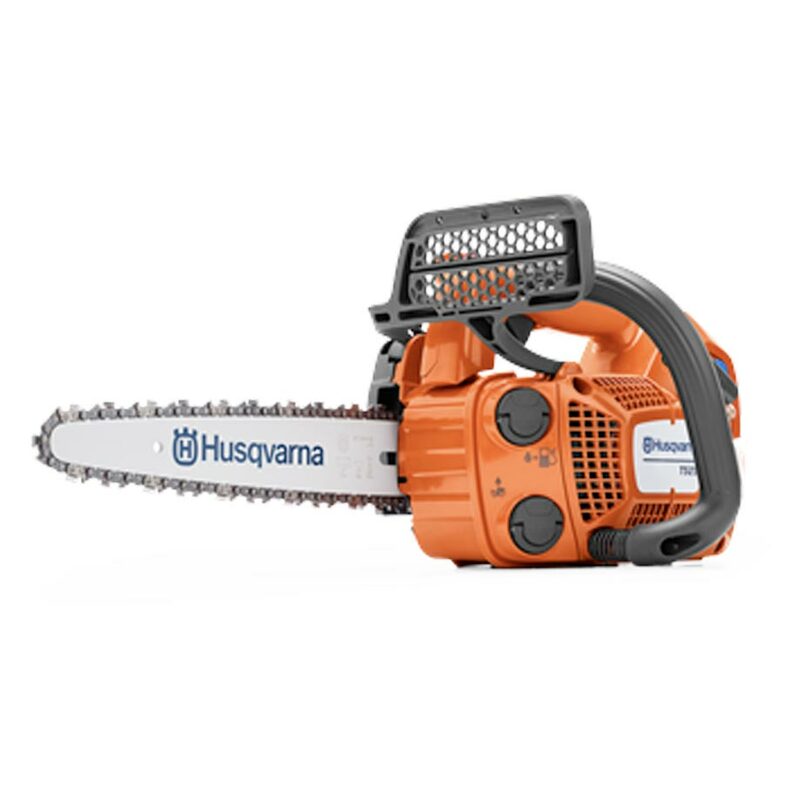 When used commercially, it is important that your chainsaw is able to withstand the tough demands and excessive wear it will receive. 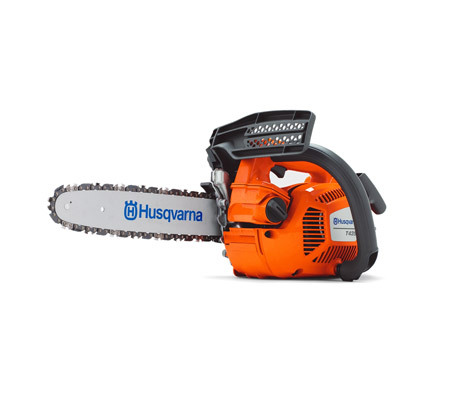 All of the models in our range have been designed for such a purpose, ensuring that they will last for many years without issue and require minimal maintenance.